Is There a Market for Malaysia Cargo Companies? Geographic proximity has affected regional trade and relations. Both potentially profitable markets in the Southeast Asian region and to each other as trading partners, many Singaporean companies do haveoperations in Malaysia, and vice versa. Business between the two neighboring nations has always been flourishing, with trucking services to Malaysia becoming rather commonplace. Both Singapore and Malaysia play host to an extensive organization of road channels and transportation networks. In the logistics and freight transport industries, the demand for services that can provide the bridge for interconnectivity between the two nations has seen a surge in consumerism. If your company conducts operations in Singapore and Malaysia, we believe that having the appropriate cross border freight management service between the countries is an indispensible facet of the business. This poses the question - is there really a need for such specializedcargo trucking services to Malaysia, and vice versa? From large scale cargo trucks to specialized container trucks, every trucking company has an extensive fleet of trucks that can cater to your every unique transportation need. Different cargoes do require different types and grades of trucks in order to be safety and efficiently transported from one point to another. From the transportation of chemical products to construction materials and finished goods, Malaysia trucking companies have got it covered. 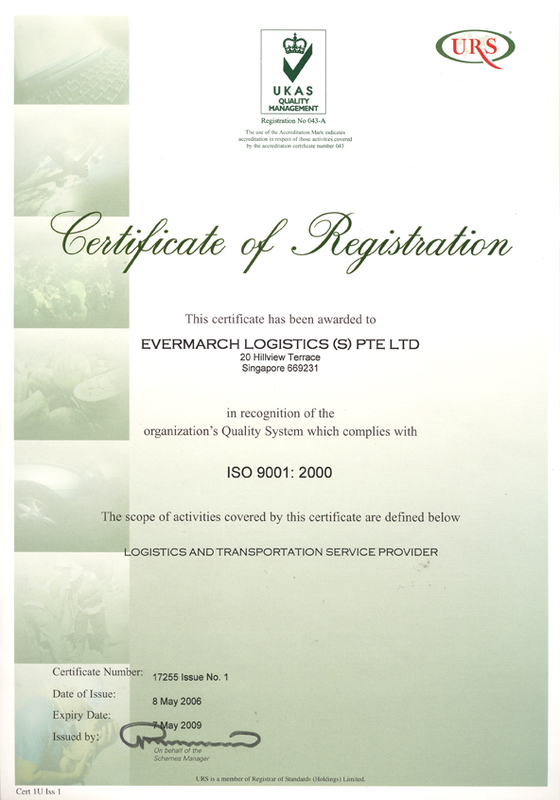 For the transportation of cargo Malaysia or across borders in large scales, trucking companies need to obtain all the necessary licensing from the relevant authorities.When transporting potentially dangerous goods such as toxic chemicals or flammable materials, a driver is required to have a Hazardous Materials Transport Driver Permit (HDTP), obtainable from the Singapore Civil Defense Force.Additionally, a vehicle to be used for the transportation of scheduled petroleum or flammable materials must be issued a transport license that is to be displayed in the driver's cabin at all times.Often times, a land transport business requires working with the Singapore Customs Authority as well. 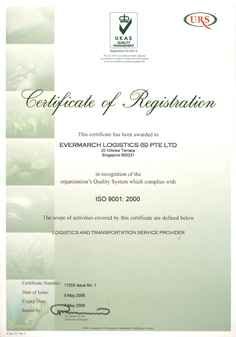 Singapore operates under a strict legislation for transportation companies, so companies have to comply with the necessary legal requirements to obtain their licensing and to maintain the operation of their trucking businesses. Not only so, due to the nature of the transportation operationsnot limited to domestic boundaries, trucking companies must also take note and exercise due care with regards to the local regulations on the other end. 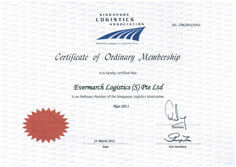 Cargo trucking services in Malaysia and Singapore appear to be an undervalued industry. 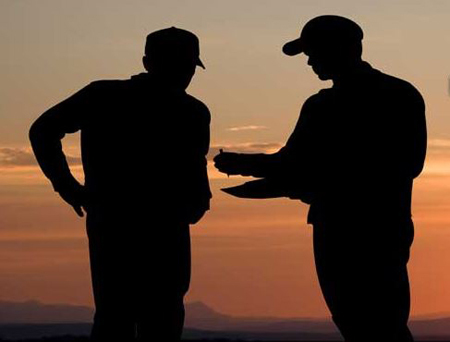 Trucking services provide not only heightened convenience, but also heightened efficiency. Your goods are delivered to its designated location in the quickest, safest, and most economical way possible. Trucking companies abide by strict safety procedures and employees are also extensively trained. In construction projects for instance, trucking services allow for a highly consistent and effective work flow. These companies ferry the necessary materials and components to and fro or across borders - they form the core workings of most projects. Trucking companies are highly specialized and experienced in thefield of business in transportation and we believe that such niche services are best left to professionals - they get the job done fast and done well. 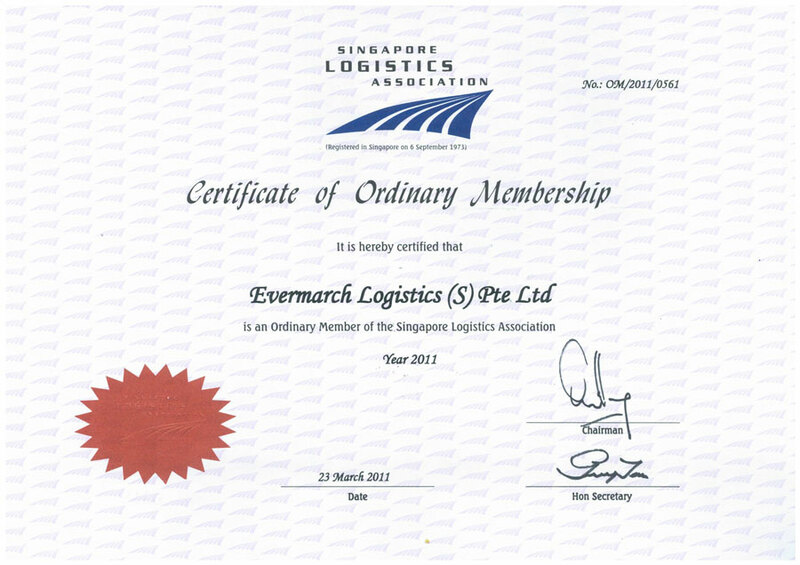 Contact a professional cross border freight management companyfor all your cargo trucking needs to Malaysia or Singapore.